The Australian Bureau of Statistics (ABS) has put a request for tender (RfT) seeking submissions for the development, hosting and support of the 2021 Census Digital Service. The ABS is looking for a responsive web application designed for mobile and desktop PC use, an online form designed to be accessible, secure and scalable and may include up to four different form types. The system should include “Contact Us”, “Request a Paper Form” and other services. The primary Census website for participants in the Census should also contain relevant web content and communication including links to social media. The ABS also wants outbound communications to users through email and SMS and a secure, efficient and scalable cloud hosting solution. The contract will be for an initial period of three years and four months, from February 2019 to June 2022. “The need to keep all Census information secure and confidential is, as always, a primary and paramount factor in designing the digital Census," said Chris Libreri general manager Census and statistical services division at ABS. "The ABS is actively managing risks (including cyber) for the 2021 Census and is engaging independent experts to provide assurance on the solution, including the Digital Transformation Agency and the Australian Cyber Security Centre. "The aim is to design an online service that is simple and safe to use for all Australians. People who want or need paper forms will also have easy access to them," Libreri added. ABS chief information officer Steve Hamilton said the ABS has a strong preference for the Census Digital Service to be hosted in a cloud environment, in line with both the Australian Government’s cloud-first policy and the Digital Transformation Agency’s Secure Cloud Policy. 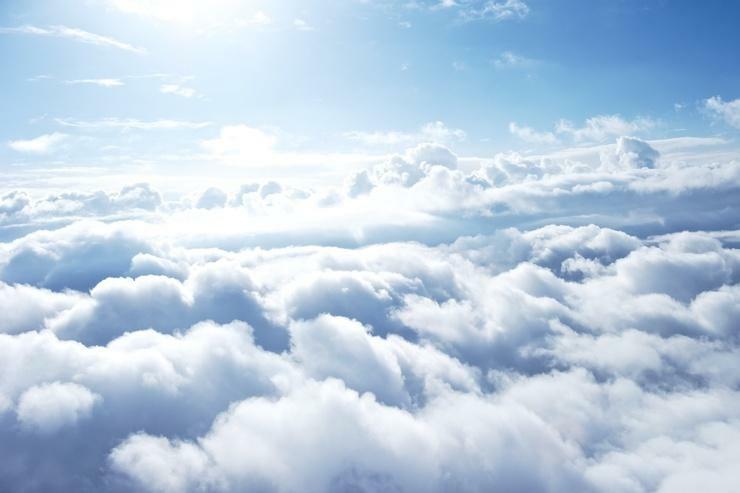 “We are seeking to provide an engaging and secure service hosted on cost effective and proven cloud infrastructure that delivers the experience, performance and resilience expected by all Australians when transacting online", he said. Any cloud services will be Australian government accredited through an Information Security Registered Assessor’s Program (IRAP) assessment and any services that handle sensitive data will operate within Australia. In the RfT documents, ABS encouraged suppliers to submit and/or develop open source software if applicable (OSS). "When responding, suppliers must demonstrate a willingness to actively consider OSS throughout all stages of procurement, solution design and implementation in order to produce a product that demonstrates value for money and is fit for purpose. This may include incorporating OSS components together with proprietary software components." During the 2016 Census night the system faced a period of outage of its online form causing delays, however, the ABS said those who used the online version found it quick and easy, reducing the time taken by households to complete the Census by 70 per cent compared to paper, and at all times data remained secure.